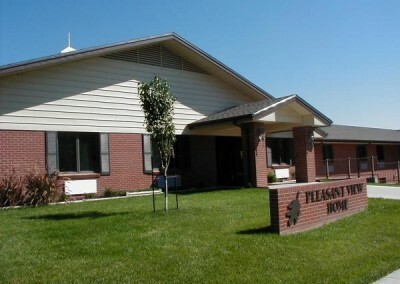 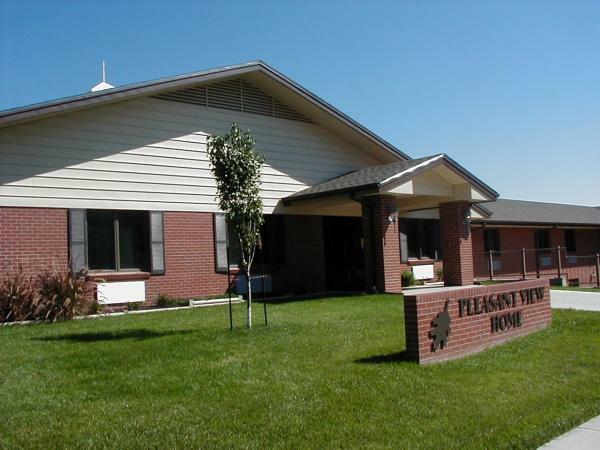 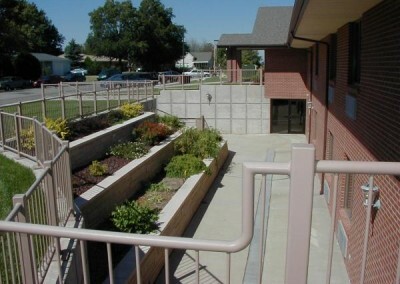 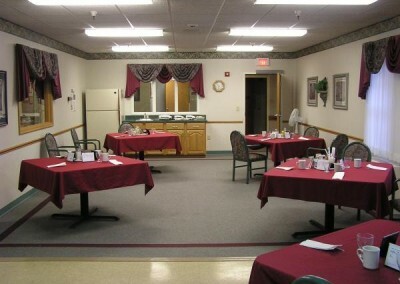 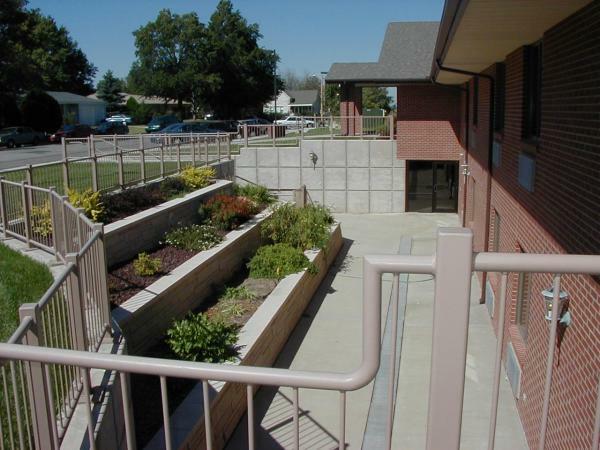 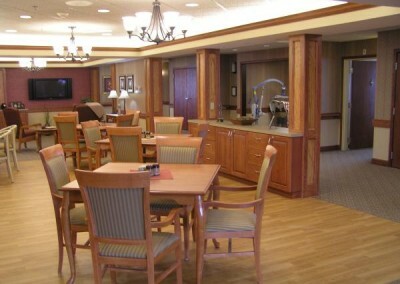 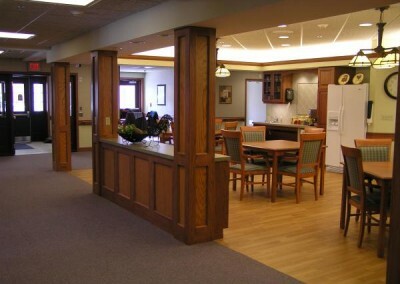 Pleasant View Home is a continuing care facility in Inman, Kansas. 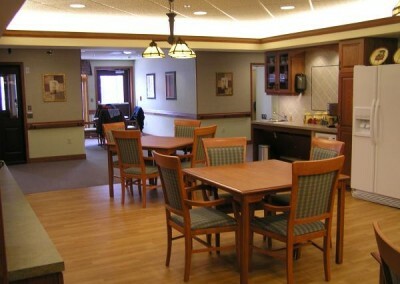 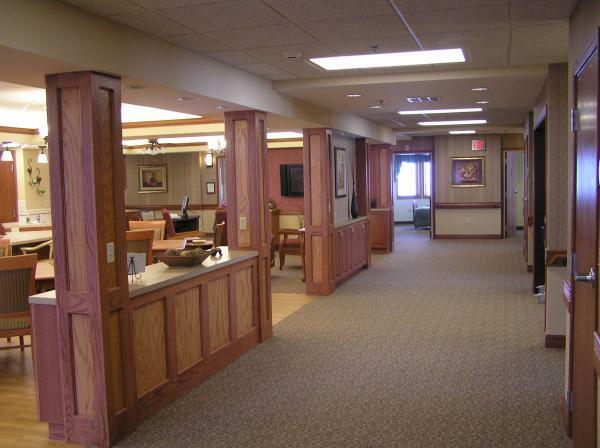 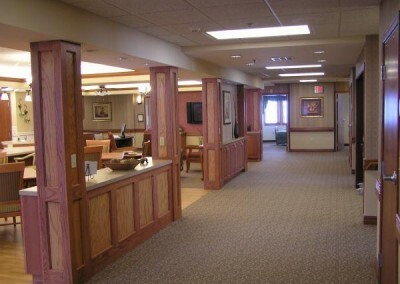 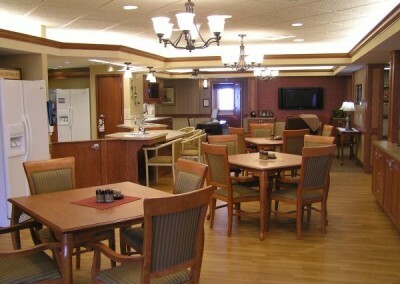 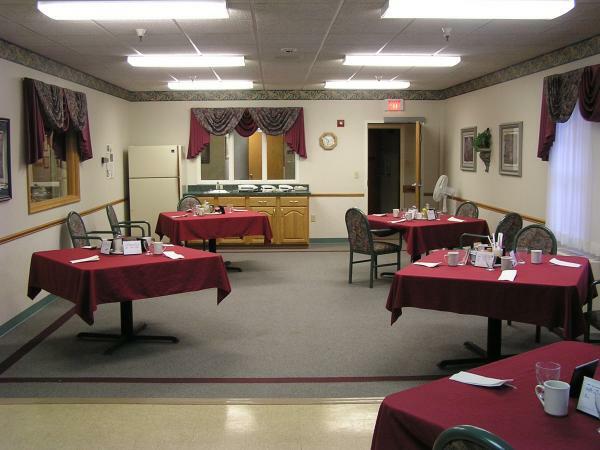 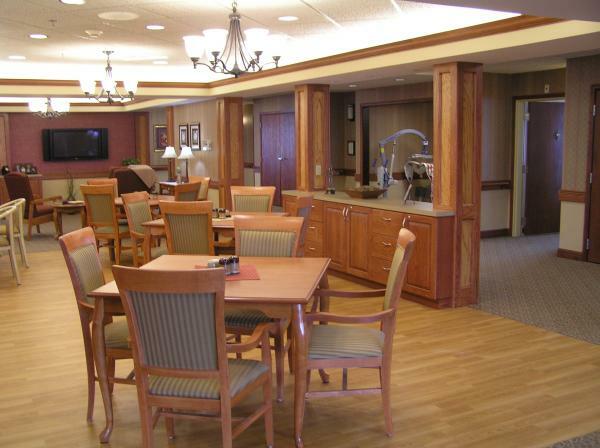 In 2000, we completed renovations and additions to add 20 residents to the skilled nursing care. 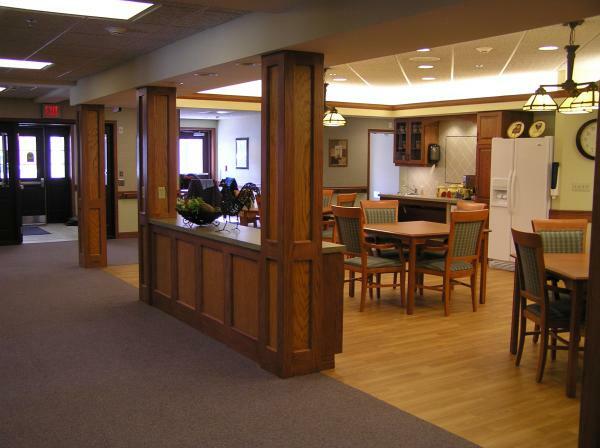 In 2006, we added 2 eleven-resident “household” skilled nursing additions, including support spaces.